After that last failed attempt at a yard sale, we gave up on purging for a while. But after some almanac studying and dodging of last weekend's rain, we won't let our closets get the better of us this time around. There will be a few more local sellers and a bounty of cheap stuff, good stuff, designer stuff, regular stuff, basically just a bunch of stuff you might want. 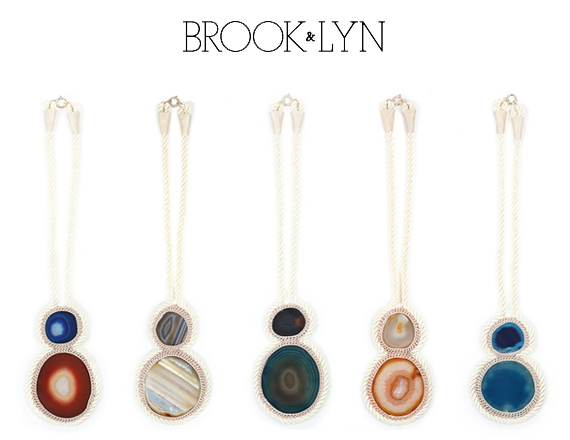 Also, we'll be holding a sample sale of Brook&Lyn goodies inside Keystone Row. I know you've been sad that New York has all the good sample sales, so don't say I never did anything for you my west coast people. Ooh, what I wouldn't give to be in LA on Saturday!!! Man, I'm on the wrong coast! OMG I am SO there! Wait, duh. Great selections. Sigh, I wish I could be there. Man, I wish I would be in LA! So totally wish I could have been there. I think I'm in the wrong country! To bad I can't be there..